Many things in our world today seem important, but are really distractions in disguise. For example, the internet has become a place for trolls, dissemination ground for fake news, and marketing channel for endless businesses. Advertising has become a big distraction. 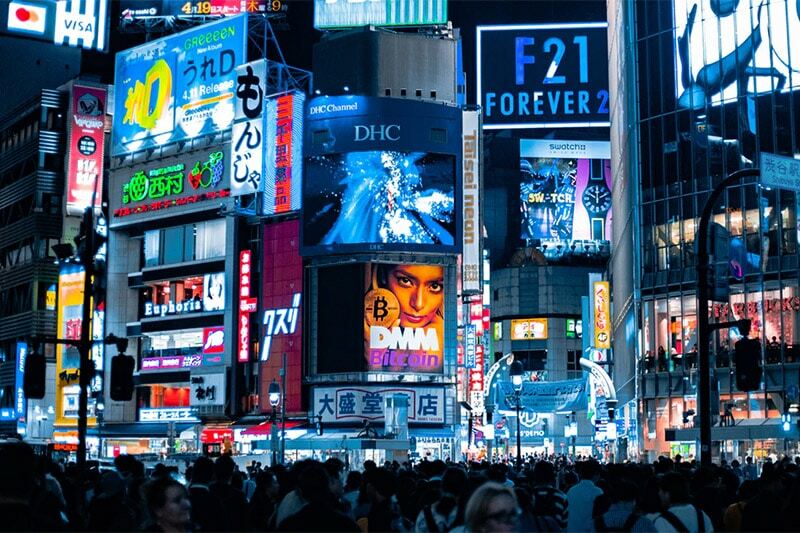 If you live in busy cities like New York, Hong Kong, or Singapore, you are flooded with endless advertisements in malls and walkways, usually suggesting that you need to buy something to feel better about yourself. Most of the “recommended” content that goes viral today, notification alerts, and seemingly urgent to-dos are distractions. Think about the popup notifications you often receive on your phone or browser — how many of them are really important? What do you do when you are filled with distractions? You cut them out. Unsubscribe from services that you don’t use. Remove notifications from every app. For apps that don’t let you do that, remove them. Unsubscribe from pointless newsletters that keep flooding you with sales call and putting you in email funnels to coax you into buying some useless course that is slapped together in a few days. Be choiceful about the time you spend on social media. With the new found time you gain from removing distractions, spend it on the things that matter. Building meaningful relationships, doing something you love, and working on your 3-year goals. For every minute you spend on something you love, you move yourself closer to your ideal life. When you spend time on distractions, you are just busy every day but you get nothing done at the end of the day. At the end of the day, spending 10,000 hours on Netflix will not dramatically improve your life. But spending 10,000 hours on the things that matter? I guarantee you that your life will change for the better.